So… what do we know about The Tangerine Wizard? So just in case anyone doesn’t realise, the Siteowner has put the wrong picture up deliberately, as a subtle reversal of the “Matthews funeral” joke and the Stanley Mortensen thread. The epithet refers to Matthews, “The Wizard of the Dribble” not Mortensen. By that point of the conversation it just seems to be word association relating to daft football nicknames. 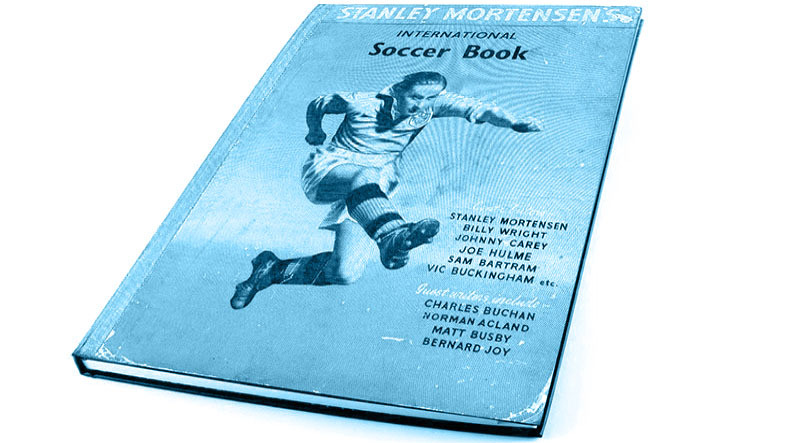 If the fella in the studio is saying that he thinks the “Tangerine Wizard” is Mortensen, then he’s wrong. Wronger than that, even: he’s saying “Stanley Mortison”. 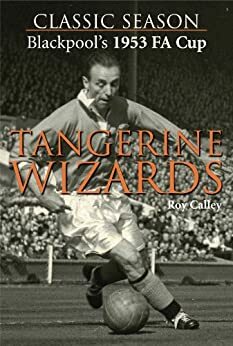 BBC sports reporter/producer Roy Calley’s 2012 ebook on the Mortison Final was called ‘Tangerine Wizards’. Didn’t they do a set on OGWT in the 1970s? Dutch progrockers in gowns and pointy hats? What supporters shout every time Barnet score? The Bevis Frond is the actual Tangerine Wizard. Bevis Frond. I remember seeing him on Countdown (q.v.) a long long time ago. After a rare row with Mrs. Exford yesterday, my apology included chocolates, chocolate stout and a photo I’d just discovered of her grandad teaching the Wizard of the Dribble a thing or two about defending.